Jolly Josh is coming to town! 🎅🏽 🎁 This Christmas, Jolly Josh is on a mission to thank Santa for all the gifts he’s received! Celebrate a season of joy, love and gratitude with us and stand to win great prizes! Watch this space for more updates. Get to the heart of gift-giving with exclusive ShopFarEast rewards this Christmas. Spend and earn points to redeem Far East Mall vouchers, glamping stays, and an exclusive gift-wrapping kit with your ShopFarEast points! #JoyLoveThanks For more information, check out https://bit.ly/2re0ff6 . VOUCHER BONANZA: Time for some much needed retail therapy! Enjoy 10% off $50 Far East Malls vouchers today and tomorrow! 😆 💄 🛍️ 👔 🕶️ 👠 Terms apply, check http://bitly.com/sfevoucher for more information. It’s here!📱😗 The shopFarEast app has launched with a brand new look! 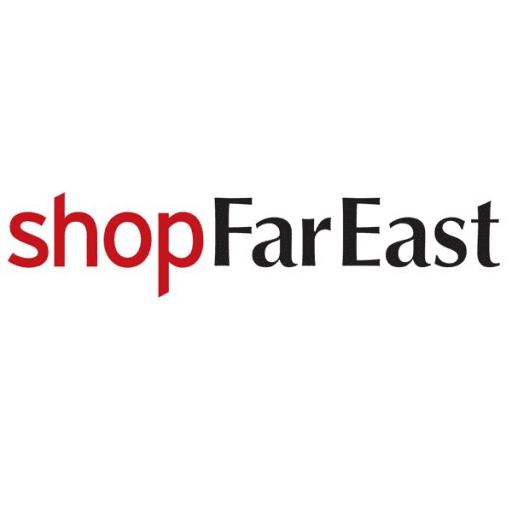 Click on the link in our bio to download, or search for “ShopFarEast” in the App Store. [VOUCHER BONANZA]: Time for some much needed retail therapy! From now till 12 Aug 2018, enjoy 10% off $50 Far East Malls vouchers! 😆💄🛍️👔🕶️👠 Vouchers are limited to one purchase per ShopFarEast member per day, while stocks last. Other terms apply, check http://bitly.com/sfevoucher for more information.